Please choose the size of glass you need. Mirrors are normally processed and dispatched within 5 days. 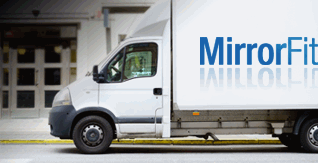 All our mirrors are packed safely and delivered to your door.